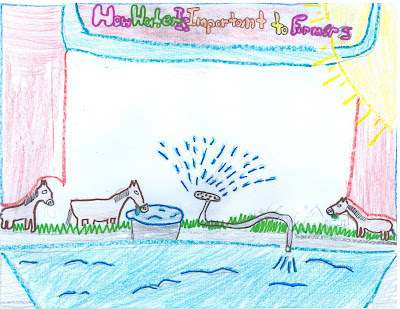 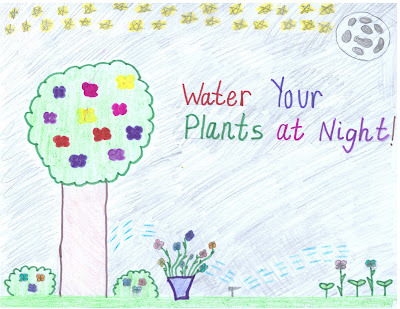 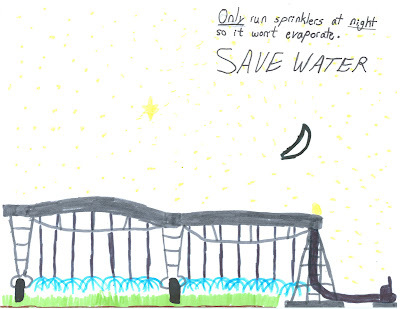 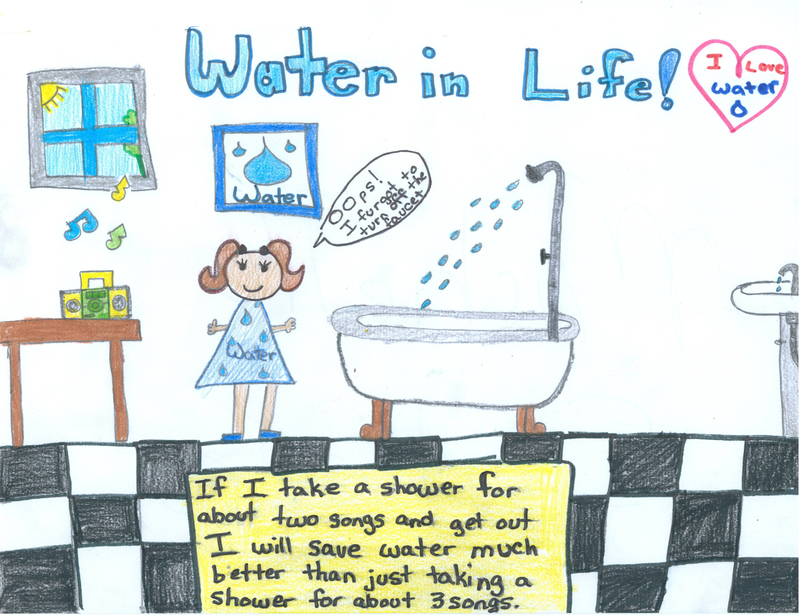 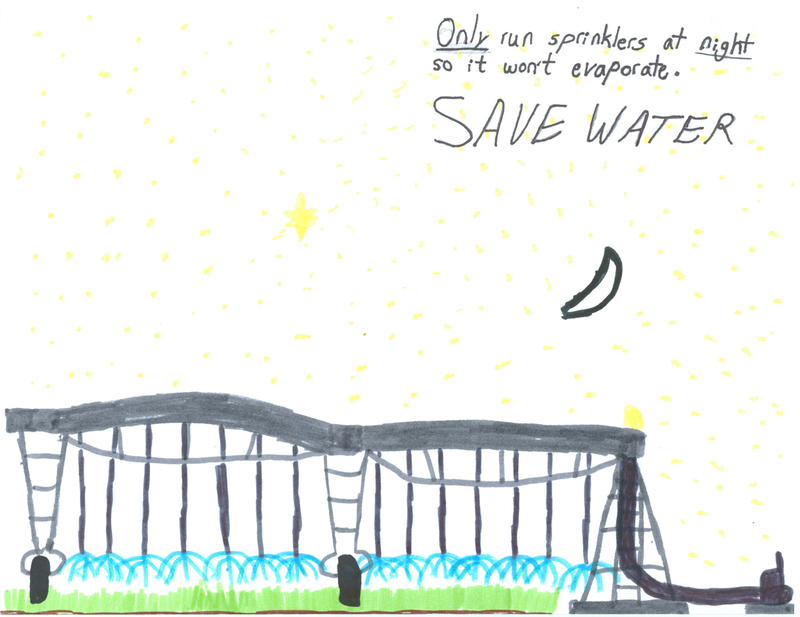 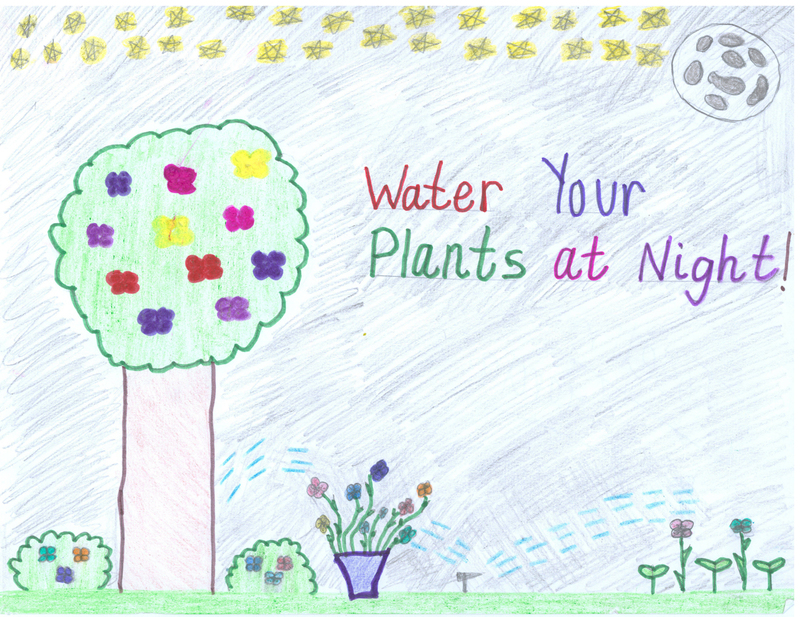 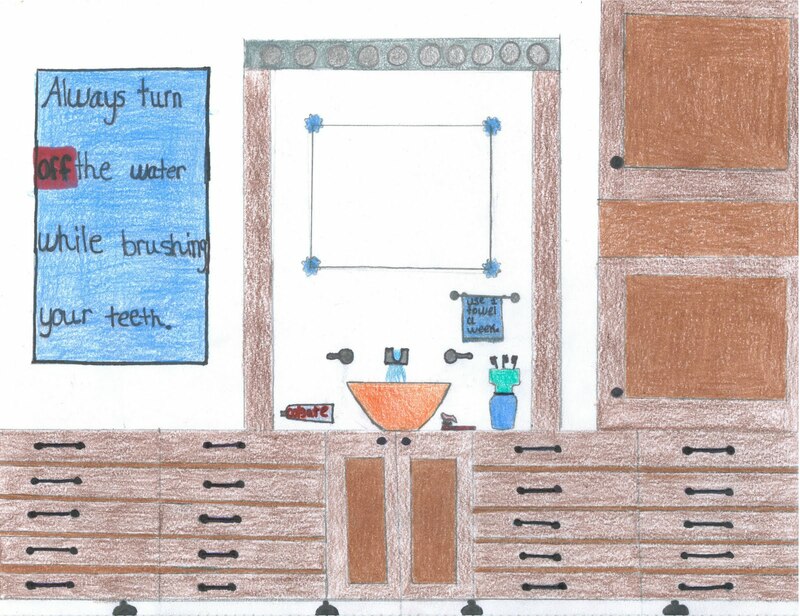 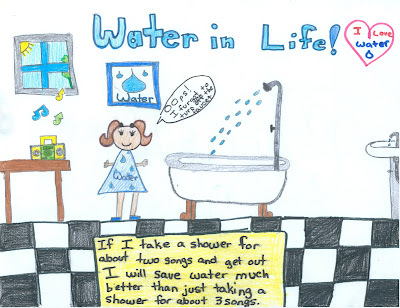 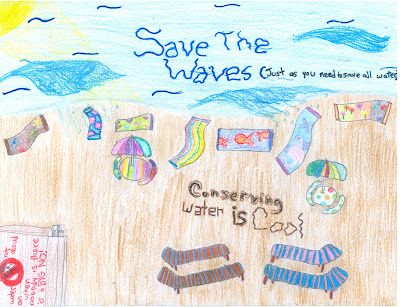 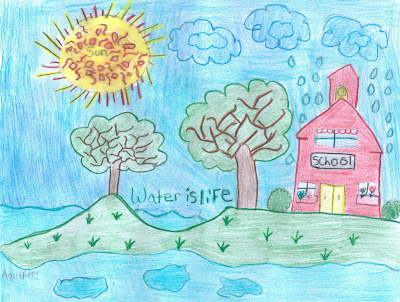 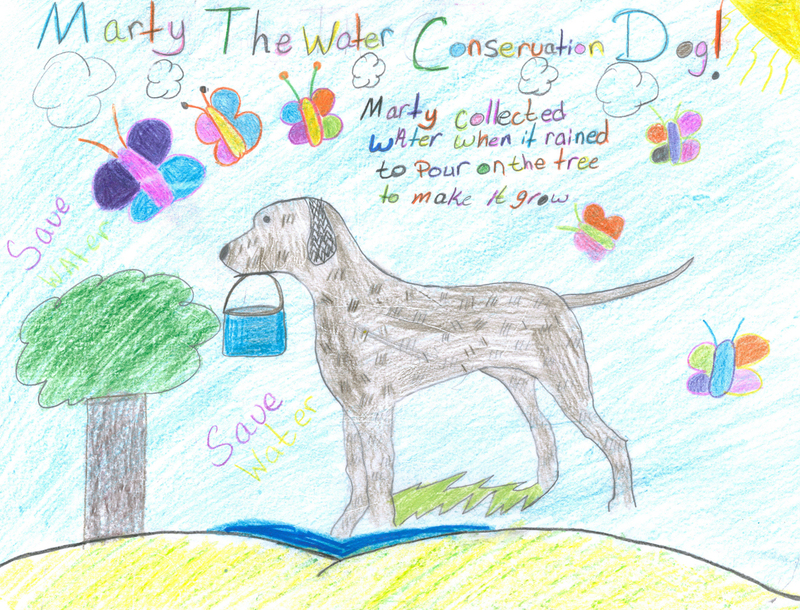 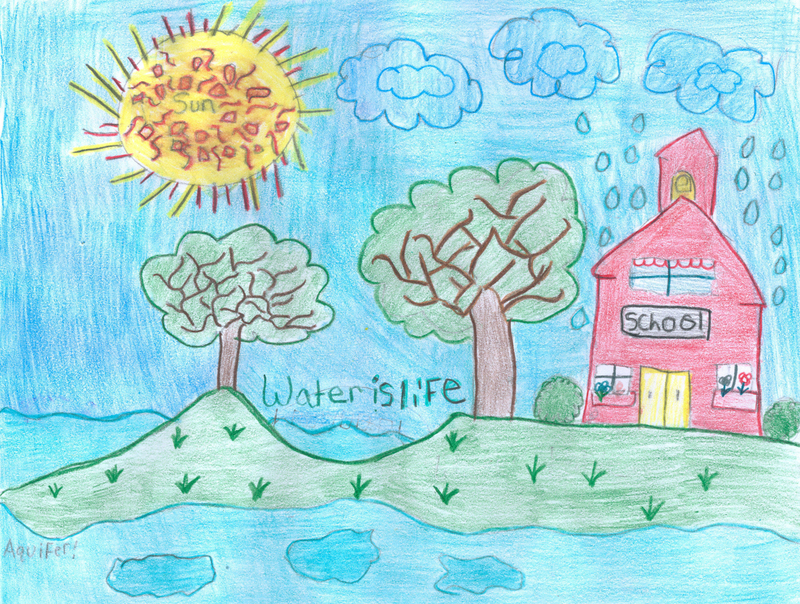 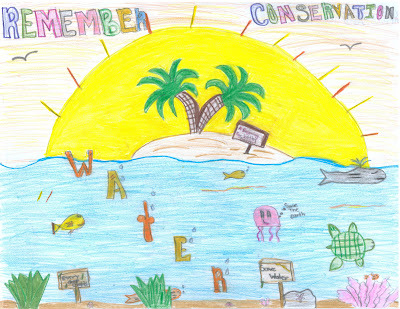 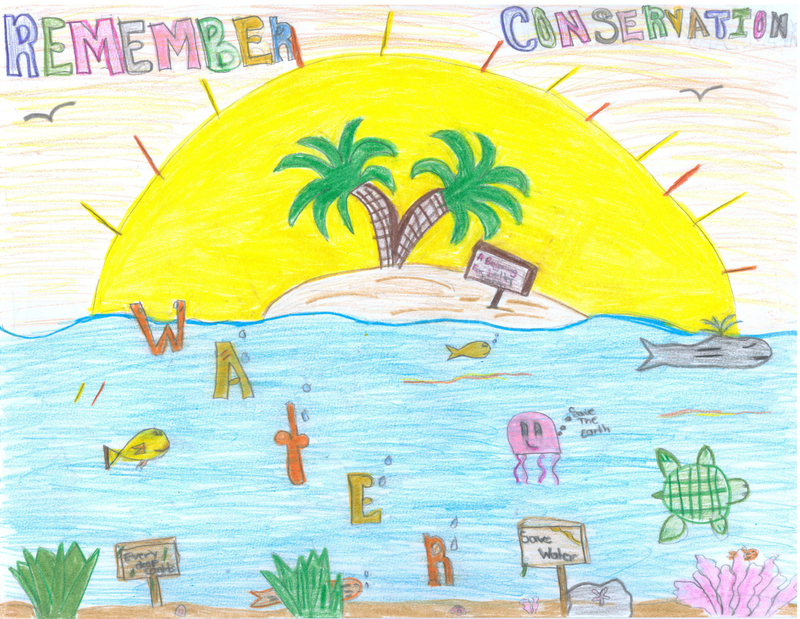 The Sandy Land Water Conservation District is pleased to announce, the 13 winners for their 5th annual Calendar Art Contest. 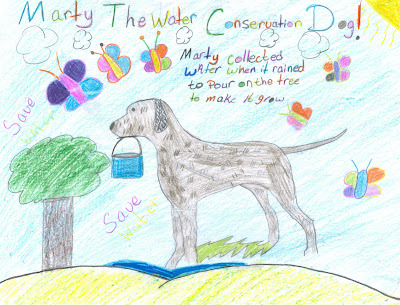 There were two schools that participate in the contest; Plains and Kelly Dodson Elementary of Denver City . 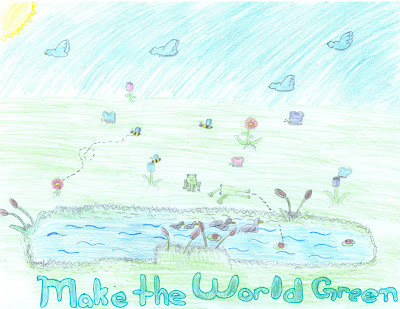 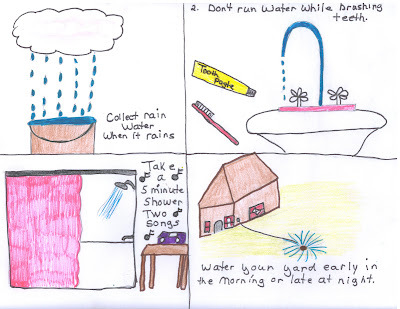 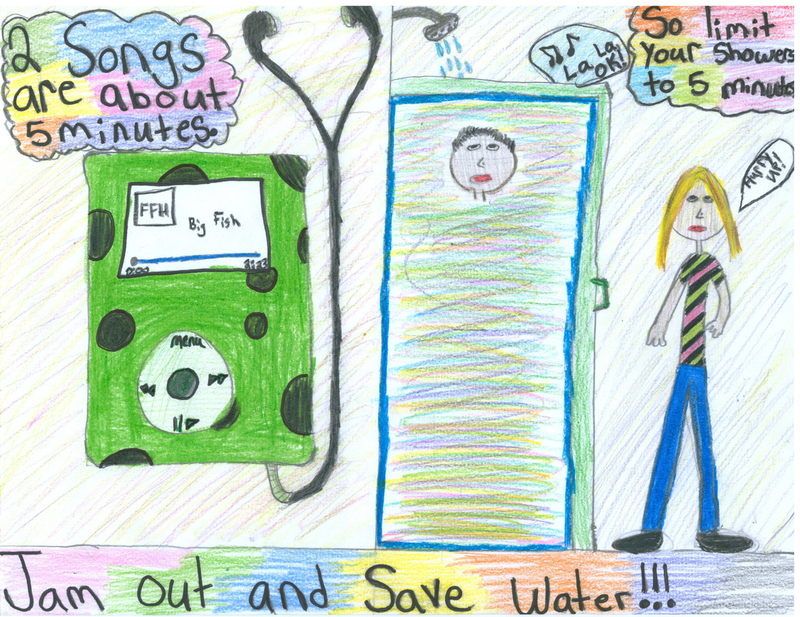 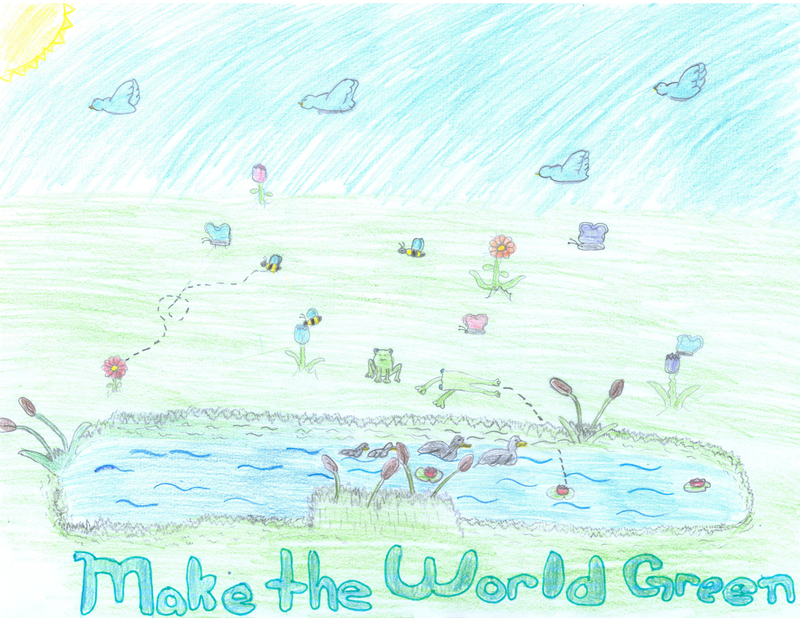 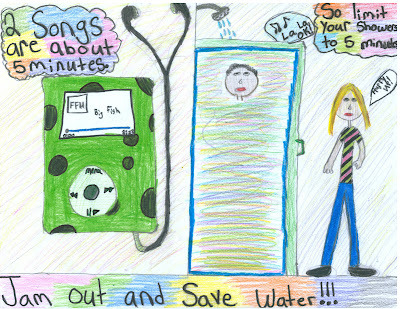 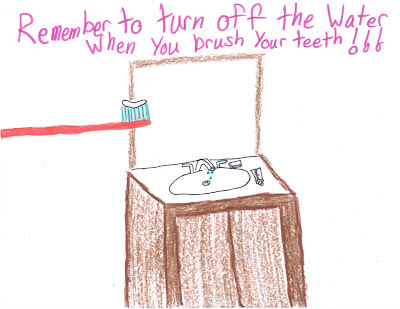 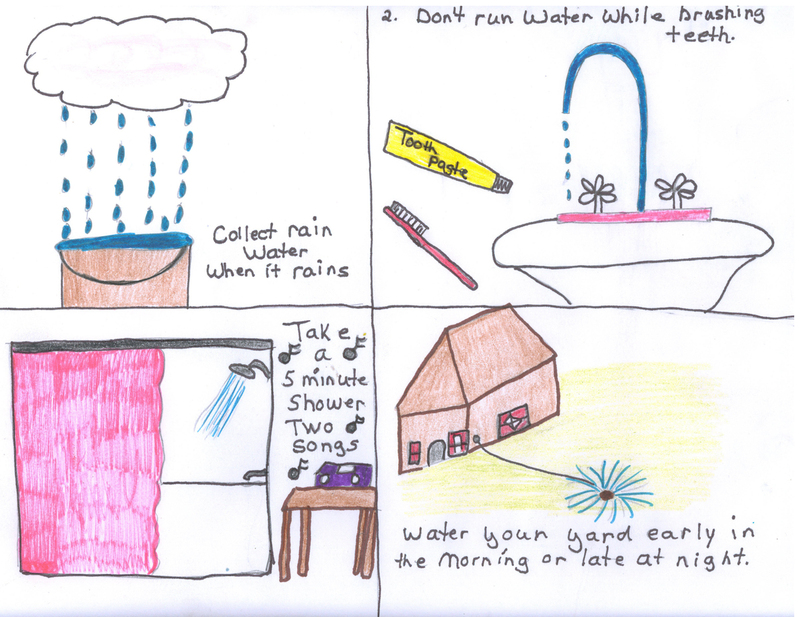 The following students' artwork will be featured on the monthly pages of our 2011/2012 school year calendar .